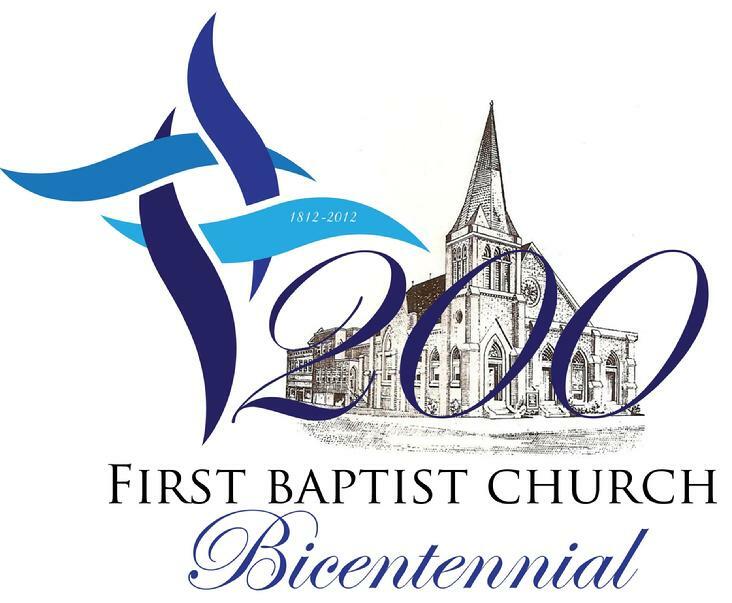 First Baptist Church – 101 S. Wilmington Street marks its beginning in the year 1812 when twenty- three persons met in the State House to organize a “Gospel Church” known as the Raleigh Baptist Church. That early Church began with an integrated membership of fourteen (14) slaves of African descent and nine (9) free men presumably of European descent. The Church’s founder and first pastor was Elder Robert Daniel. The Church remained an integrated body through the tenure of twelve (12) different white pastors beginning with Elder Daniel and continuing through Reverends Josiah Crudup, Thomas Crocker, James Woodberry, Robert Daniel for a second tenure, P. W. Dowd, William Hill Jordan, Amos J. Battle, Louis Dupre, J. J. Finch, T. W. Tobey, Thomas E. Skinner, and Dr. Thomas H. Pritchard. By 1859 the original membership of twenty-three had risen to 228 whites and 208 blacks and the Church had relocated several times to accommodate that growth. In June of 1868 Henry Jett and a delegation of approximately 200 blacks asked for letters of dismissal from the integrated Church to worship as a separate body under the name of the First Colored Baptist Church. Thus began the era of First Baptist Church as we know it today and the beginning of the tradition of black pastors. During the modern era, First Baptist Church has called the following to serve as its pastor: Reverend William Warrick, who led the Church to manage The Miles School; Reverend J. J. Worlds, who led the Church to purchase property on Moore Square; Reverend William A. Greene, who increased membership and served for six years until his death; Reverend J. J. Worlds who returned for a second tenure during which he led the congregation to purchase the present site; Reverend J. W. Kirby, who held the Doctor of Divinity Degree and helped to increase membership; Reverend W. T. Coleman, who helped the Church complete the present building of worship; Dr. C. E. Askew, who led the Church to purchase, install, and pay for its first pipe organ; Dr. O. S. Bullock, who, during his 38 year tenure, led the Church to renovate and add to the facility, to purchase a Sunday School bus and a Church parsonage, to organize missionary groups, and to establish many innovative programmatic practices; Dr. C. W. Ward, who led the Church to continue to refurbish and remodel the facility, build the New Bullock Building, become a partner in RICH Park, purchase the Bremson Building, and establish many innovative administrative practices; and Reverend Nathaniel O. Boykin, who led the Church to install new pew cushions in the sanctuary. In 1996 First Baptist Church called Dr. Dumas Alexander Harshaw, Jr. to become its 22nd pastor since its beginning in 1812 and the 10th pastor of the modern era. Under Dr. Harshaw’s leadership, First Baptist Church moved into the new millennium with a wide range of worship practices to enhance the worship experience, including the use of percussion and woodwind instruments, praise teams, dance teams, and other forms of artistic expression. The Church also began an 8:00 a.m. teaching service along with its regular 11:00 a.m. service. Under Dr. Harshaw’s leadership, the Church purchased the Morgan Street property and built the First Baptist Church Family Life Center on Wilmington Street to replace the Bremson Building. Also, under Dr. Harshaw’s leadership, the Church has reorganized several of its auxiliaries and programs and has placed strong emphasis upon bible study, prayer, and missions. Membership giving has recently reached the one million dollar mark.